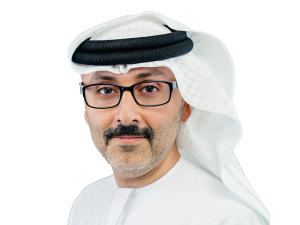 Waleed serves as Mubadala’s Deputy Group CEO and Chief Executive Officer, Alternative Investments & Infrastructure. As Deputy Group CEO, he has oversight of special projects at the group level and ensures that the company’s four platforms are coordinating efficiently. In addition, he leads the healthcare, real estate & infrastructure, and capital investments portfolios. Furthermore, Waleed has responsibility for Aabar Investments PJS.